Beautiful home located in the heart of the Energy Corridor in gated section of Parkway Villages/Charlton Park. Hardwood floors, plantation shutters, crown molding, beautiful landscaping, leaded front door. Open flowing floor plan with island kitchen, huge master retreat downstairs plus three more bedrooms, gameroom and extra room upstairs. Walking distance to Terry Hershey Park, highly rated public and private schools. Washer, dryer, refrigerator and some furniture included. 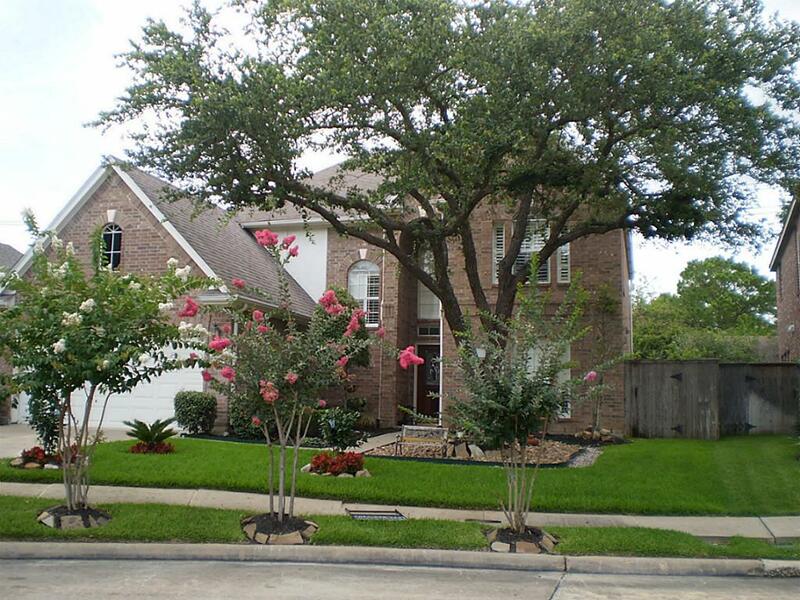 If you are interested in buying or selling real estate in West Houston, please contact Connie Vallone with First Market Realty at 713 249 4177 or visit www.houstonenergycorridorhomes.com or www.vallonehomes.com . Getting back to basics, plus this week's top news.